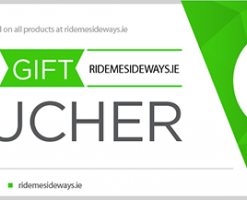 Simply add a gift voucher to your cart and checkout. After your payment has been completed, you will receive an order confirmation email that will contain your gift voucher code. 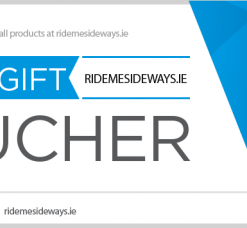 You can then send your gift voucher code to anyone you want. 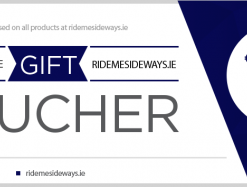 You can redeem your gift voucher, by entering your gift voucher code into the discount code box, located on the cart page.